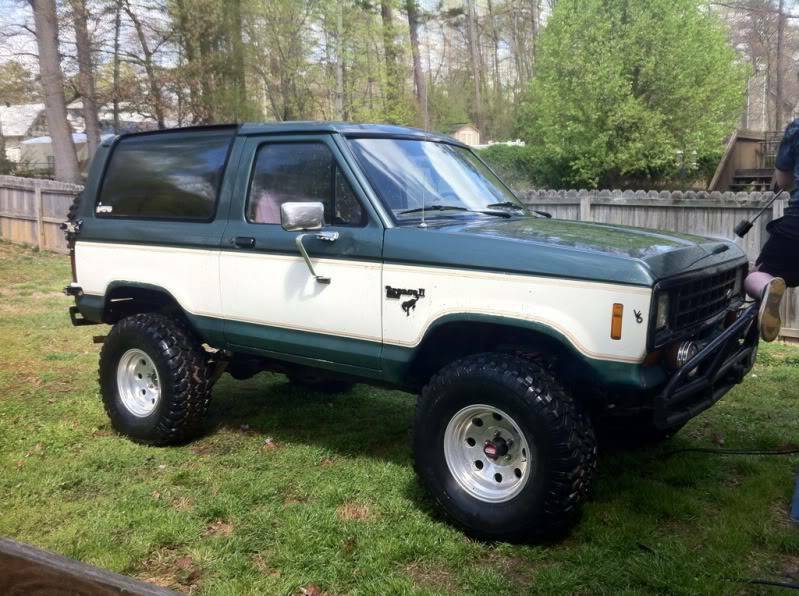 Ask technical questions about your Ford Bronco II here. Technical write-ups on your axle swaps, engine swaps, chop tops, etc. are encouraged. Ethanol has gotten the best of my fuel tank. It's been sitting for a few years. I have a new one with with pick up ready to go. I'm thinking I should replace the fuel lines also. 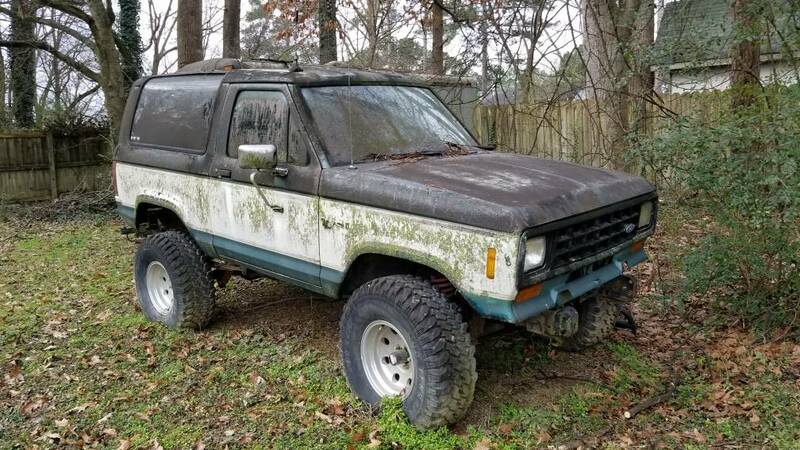 Does that year (84 with 2.8 v6) have hard lines from the tank to the pump or is it rubber all the way? If it's har lines, is there a source fir new lines other than custom fab? If its rubber, what I.D. line do I need? I just ordered up all the stuff to do the DuraSpark II conversion and get rid of the factory rats nest of wires. And computer controlled crap. How it used to look (pretty and clean) and the sad state it's in now. As for the lines in your B2 there will be flexible connections at the tank, possibly at the fuel filter too. If you need to replace hard lines and want to make your own look for "NICOPP brake line. You can get it in 3/16,!/4,' 3/8ths and many other sizes. NiCopp line bends beautiful, resists corrosion, and will withstand pressures seen in brake lines. I highly recommend it. Also when you replace any rubber hoses in the fuel system you want hp Fuel injection hose. It is rated for pressure and is resistant to all them :Alcohol: fuels.. I was borne under a rock. So what's your excuse?